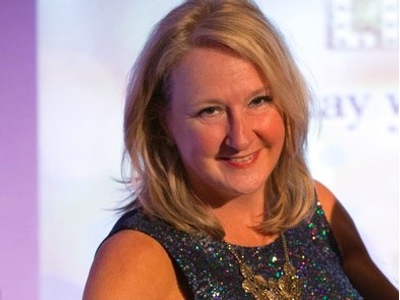 The fourth Northern Power Women Awards will take place on 18 March 2019 in a glittering evening ceremony at Manchester Central Convention Complex. 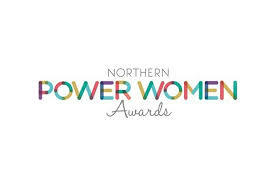 The Northern Power Women Awards showcase role models and celebrate the many different ways women contribute to a thriving Northern Powerhouse. The inaugural awards started in March 2016, attracting 440 organisation leaders, change agents, and inspiring male and female role models, in 2017 520 celebrated success across the North and in 2018 580 attended receiving a record 950+ nominations. Northern Power Women Awards are moving to Manchester Central in 2019, which guarantees to bring an evening bigger and better. The awards celebrate the women and men working towards creating gender balance in organisations across the entire Northern Powerhouse. 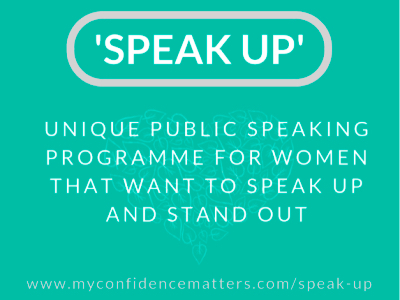 Winners are profiled and their stories shared to encourage other individuals and organisations to step up and take action. The awards also feature a Power list and a Future list, which showcase future leaders and influencers.